To create a wonderful effect to your special occasion. 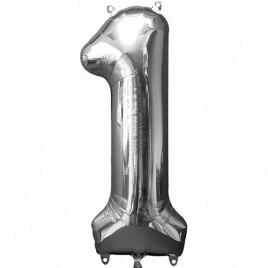 Our giant number foil balloons are of the highest quality and will last 2 to 3 days when inflated. All our foil balloons come with helium and ribbon. However if you need to purchase a weight to hold it down please click on the box below. These balloons must be kept away from naked flames, sharp objects and also be kept at room temperature for optimal results. Categories: Digit Foils, Rose Gold Balloons. 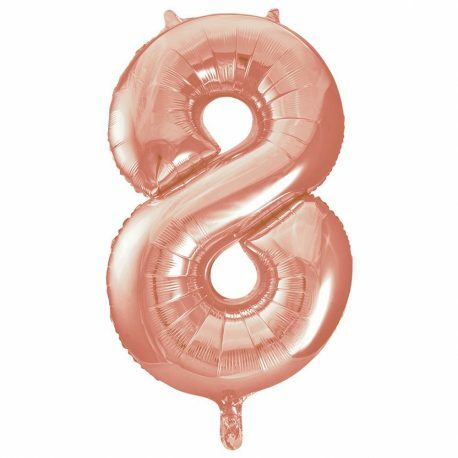 Tags: Balloons, number balloon, rose gold.